PEOPLE Make the Difference REAL honorees - World Oil Corp.
As part of this year’s PEOPLE Make the Difference event in Las Vegas, World Oil is being recognized for outstanding performance in station operations. 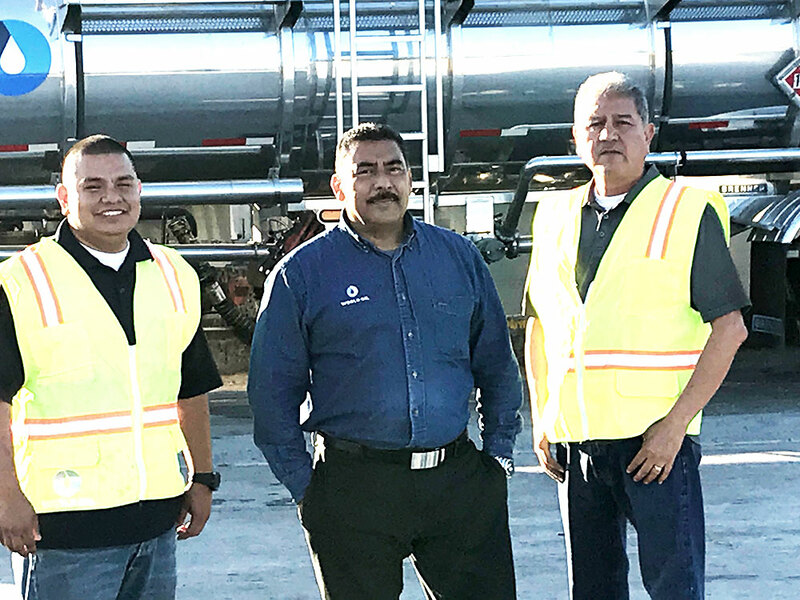 Kudos to Richard Arceo, Jorge Mendoza and Raymundo Ibarra for continuing to demonstrate the highest standards in our gas station station maintenance and operations! Well done! 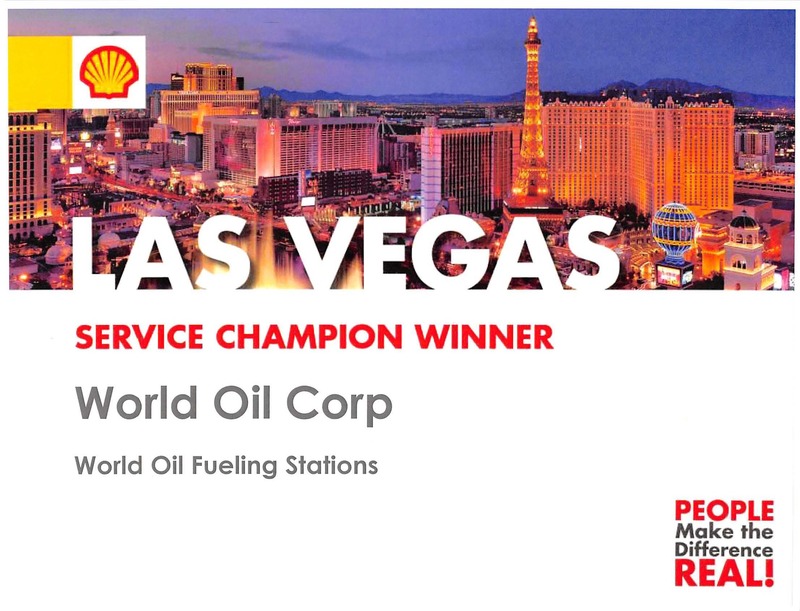 Congratulations to the World Oil Fueling Stations Team for winning the SHELL Service Champion Award for 2017! World’s Shell stations were recognized as the top 1% of all Shell stations in the United States in achieving the highest scorecard ratings covering metrics such as Customer Loyalty, Site Execution and Volume Growth.